Non-Corrosive, Low Maintenance and Non-Fading Surface. 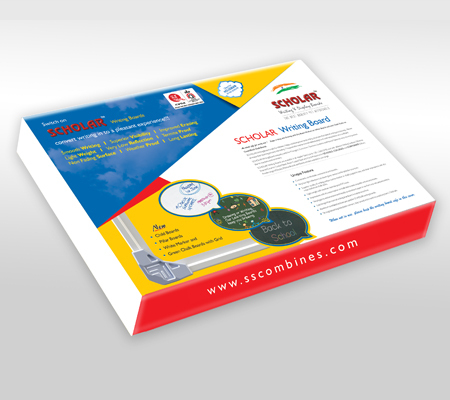 Light weight EPS Core or Heavy MDF Core with flat and smooth writting surface- No waviness. Weather and Termite Proof. Long lasting. Writing surface is as per IS:2046/1995. Passed abrasion test of 700 cycles for white and 3800 for Green/Black Melamine Boards.